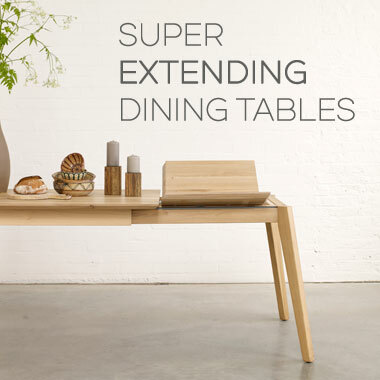 Welcome to the home of modern and contemporary furniture. 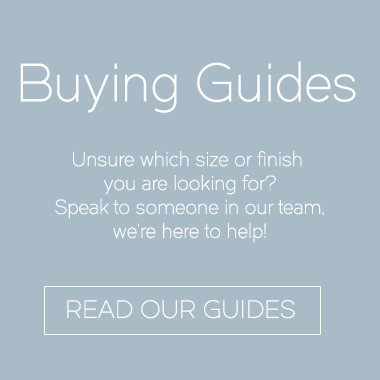 Here at Adventures in Furniture we are passionate about creating the UK’s finest quality furniture. 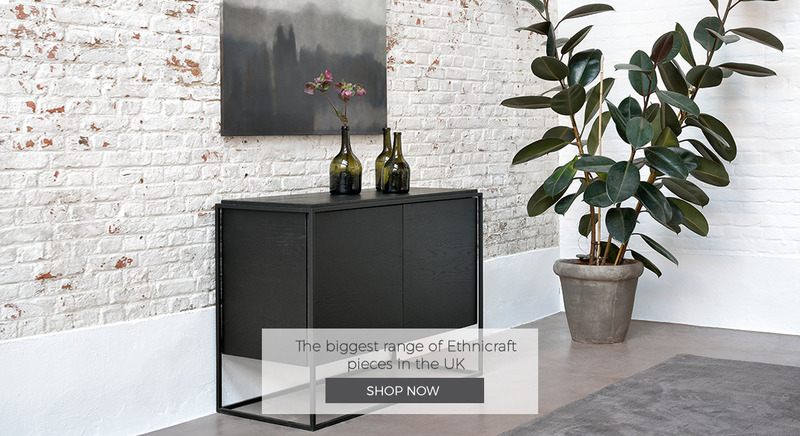 Using solid materials, traditional techniques and contemporary designs this is achieved, with the unique and varied results providing excellent furniture solutions for your home. As an independent company your custom is the most important aspect for our business. 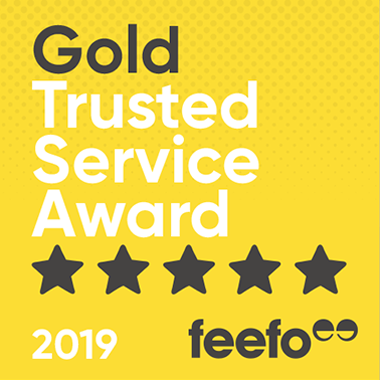 We utilise a range of expert family owned workshops across Europe to deliver outstanding products and a fantastic sales team to help you get the perfect furniture solution. 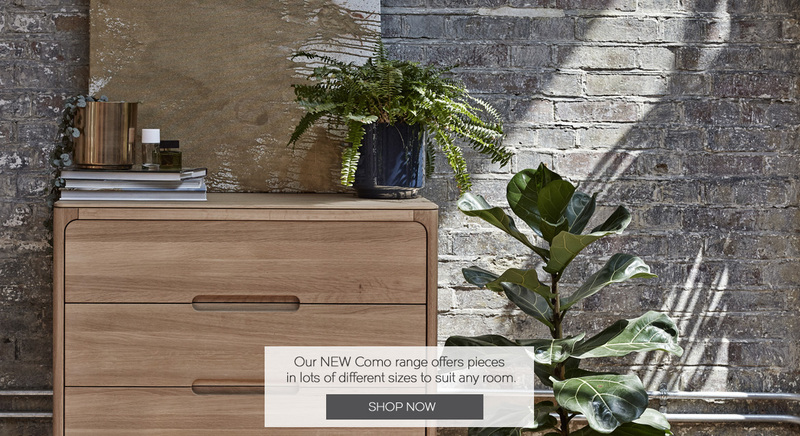 From kitting out your dining and living rooms to simply purchasing a new sofa or chest of drawers, we provide a range of furniture options. 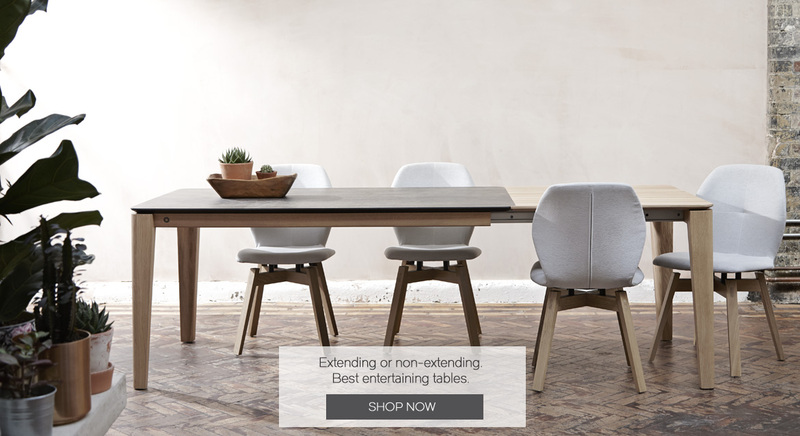 We offer a beautiful collection of modern sofas, solid oak dining tables and extendable dining tables, using the finest craftsmanship and innovative designs. 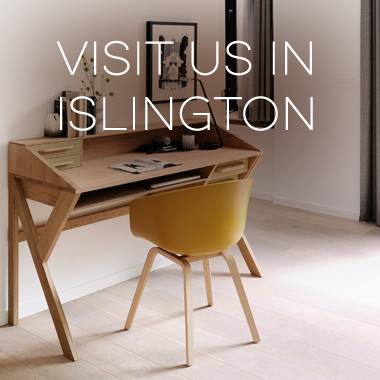 Take time to explore our beautiful range online or visit our London showrooms, which are conveniently located in Chiswick and Islington. All our contemporary oak furniture is handmade from solid wood by dedicated professionals. 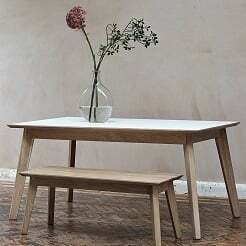 Different materials are used for various items, with oak, teak, cherry and walnut dining tables all on sale, for example. 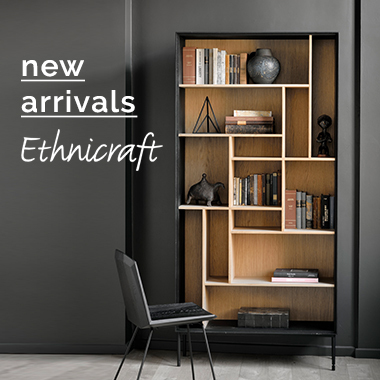 Practical and stylish, each item has a useful purpose along with contemporary aesthetics, whether creating space with a double oak wardrobe or working at a Nordic desk. Options are available on many items to help them slot in as appropriately as possible to your home. Dimensions, finishes and colour are just some of the choices on offer for receiving the best handmade wooden furniture for your home. 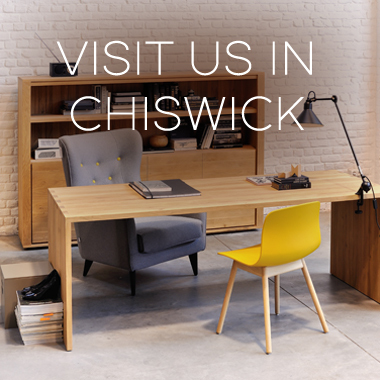 As an independent furniture shop in London, we aim to be as responsible as possible. 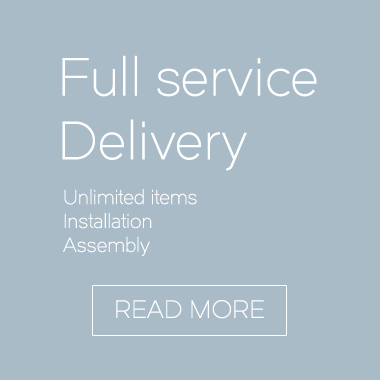 All our products are built from solid materials which ensure they last and look great. 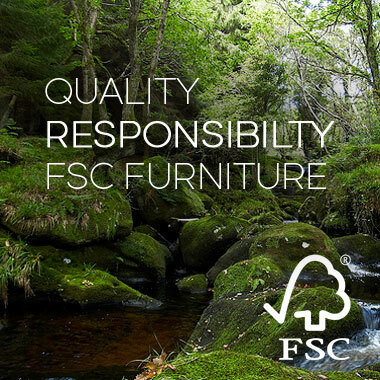 A sustainable source of raw materials is used along with never airfreighting any of our furniture, supporting local projects and working towards a better environmental impact for our industry. A personal service is delivered too, due to our nature and values. 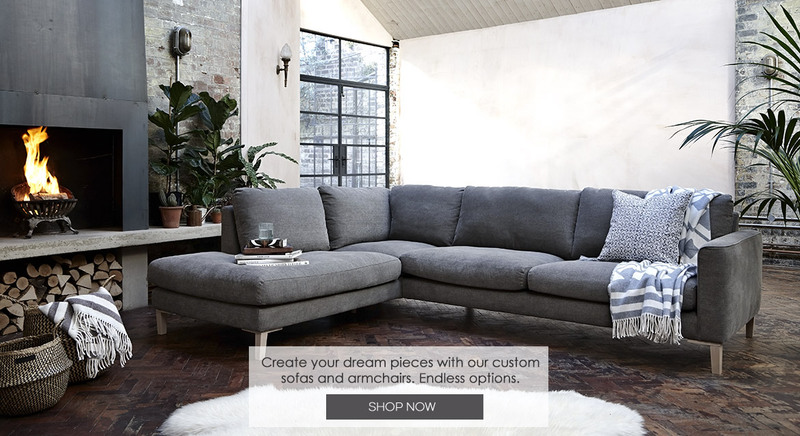 Whether you’ve just moved into a new house, are looking to redecorate your current bedroom or require just one or two new pieces, browse our extensive collection of handmade furniture to find the ideal solution online today.